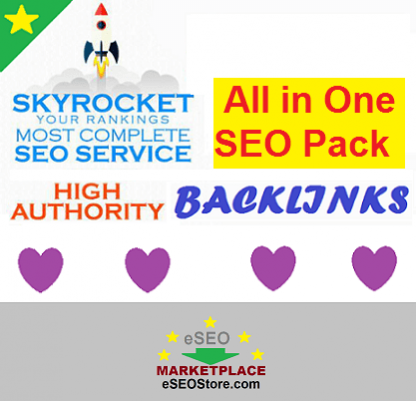 View cart “All in One SEO Package” has been added to your cart. 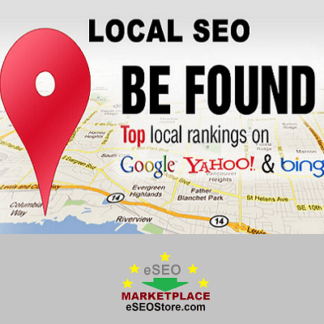 Most Complete SEO Service Ever! 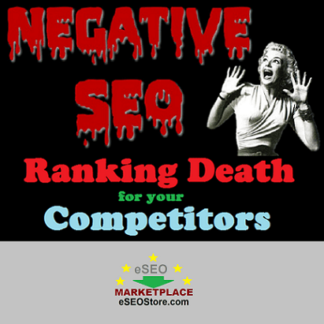 The traditional ways of doing SEO aren’t bad, but without a doubt, they are not enough. 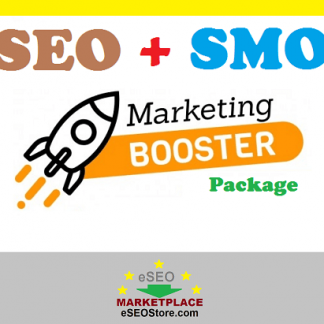 That’s why we are now introducing the All in One SEO Package to maximize your website ranking potential. 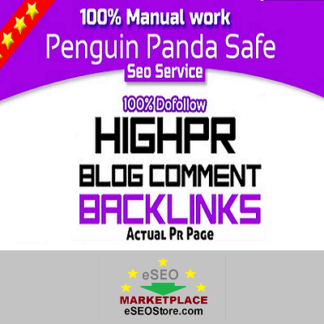 You will get best backlinks that contains different platforms including Web 2.0 backlinks, PDF Submission, Image submission, .EDU / .GOV backlinks, Video submission, High DA profile links, Social Media Sharing and Social Bookmarking. A: Delivery time is 7-10 days. Just place the order and buy All in one SEO package using PayPal and you’re done! 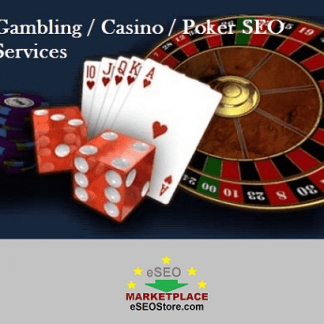 If you have any customized requirement regarding the Google SEO ranking or website promotion, you can contact us anytime.